﻿ Are cage traps a good option for Texas rodents? 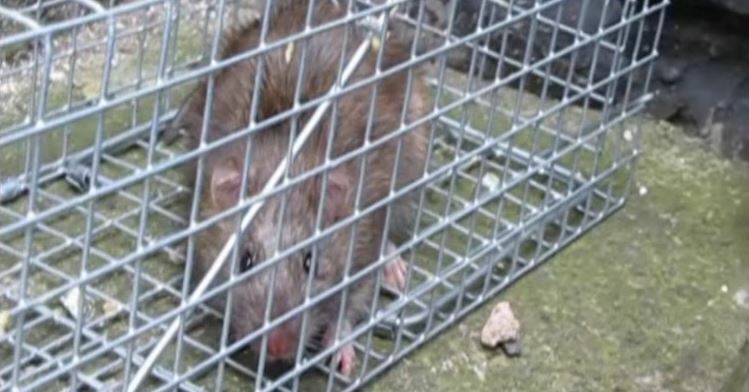 Are cage traps a good option for Texas rodents? When people face wildlife problem, they always sort to trapping and relocating if they do not like the idea of killing these rodents. Even if this may sound as the better option, the true is that the rodents that are trapped and relocated, rarely survive and it may not be as humane or as effective as it may be made to sound. Before you choose trapping and releasing in wilderness, it is important to consider other options as well. It might even be a better idea to consult wildlife specialists what to do with trapped rodent. The rodents may choose to come to your house to have the babies there since they consider it to be the right place to have or to rear their children. They will choose a dark, quiet and safe place like under the steps, in the porch or in the chimney. During this period, you may only see the mother but not the babies. So before you trap and relocate a rodent, assume that it may be having babies around. When you do not consider that the babies may be around during the relocation, it means that you may leave the babies behind and they do not have any chance of surviving. The babies will die because of starvation since the mother is going to be trapped before it is moved. Even if the idea of the homeowners may be good, the rodents are not likely to settle in well in the new surrounding, regardless of how inviting the habitat may be. The odds are against the rodents which found themselves in the new area like woodlands and strange parks. When a rodent is found in the new place, it will be disoriented and it will not know what to do to find water, food or shelter. When it is found in the territory of another rodent, it may be attacked or chased out. It will not know where to hide when attacked by predators. She can try to look around for its babies when you had separated them. During this time, the young ones will also be dying out of the starvation. If the rodent is not causing you any harm, you have to know that when the children grows, it will remove them so you should wait for some time to see if it goes on its own before you relocate it.